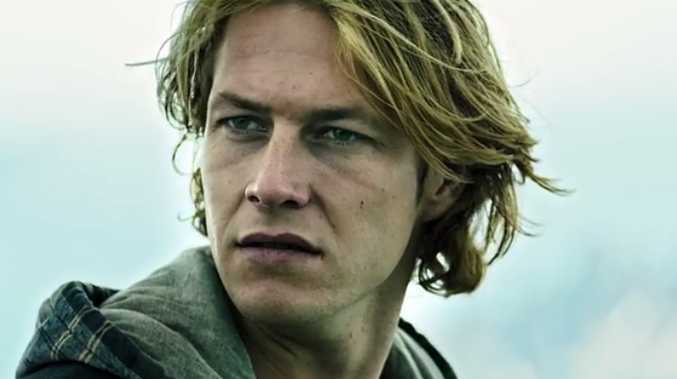 WARNER Brothers has released the first trailer for its remake of the hit 1991 film Point Break. Australian Luke Bracey and Edgar Ramirez star in the reboot, which follows an FBI agent (Bracey) who infiltrates a group of extreme athletes who are committing daring crimes. Unlike the original film, which was directed by Kathryn Bigelow and starred Patrick Swayze and Keanu Reeves, the criminals in this new Point Break are not just surfers. They are adrenaline junkies skilled in a variety of extreme sports, from snowboarding and rock climbing to skydiving and wingsuit flying. One of the world's top wingsuit pilots, Jeb Corliss, helped to coordinate the film's stunts. Despite tearing his ACL for a second time while training for the film, he described working with the cast and crew as a "wonderful experience". "It was a bit of a downer I wasn't able to do the stunt I was supposed to do, but it was still a wonderful experience for me," Corliss told APN. "I was brought on as a technical advisor and I did a few cameos in the film. "The original was a super iconic film and this new one is unique. It's going to be different to what people think." The trailer's release has been met with a mixed response on Twitter, though, with many fans questioning the need for a remake of such a classic film. Point Break is due for release in the US on Christmas Day. An Australian release date is yet to be announced.